performance. 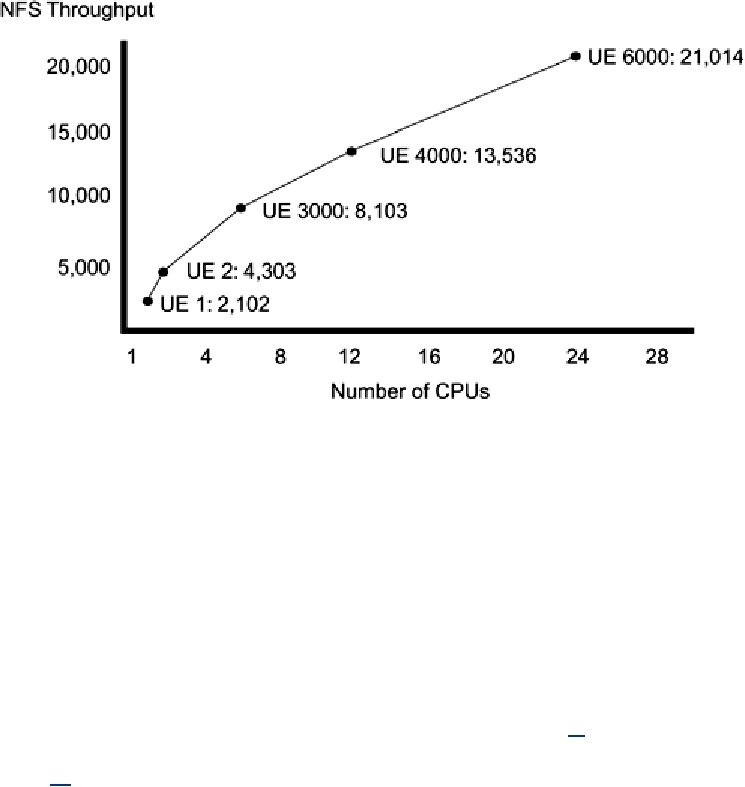 They do not use the maximum throughput of either I/O or memory buses. cache will be used more, reducing both the number of misses and the amount of contention. Most programs would not benefit from the "optimization" of executing entirely in the kernel. data they load, as opposed to just pushing it across the network like NFS. we can't validly compare the (abysmal) results. or faster disks, and more network cards, but they wouldn't help.